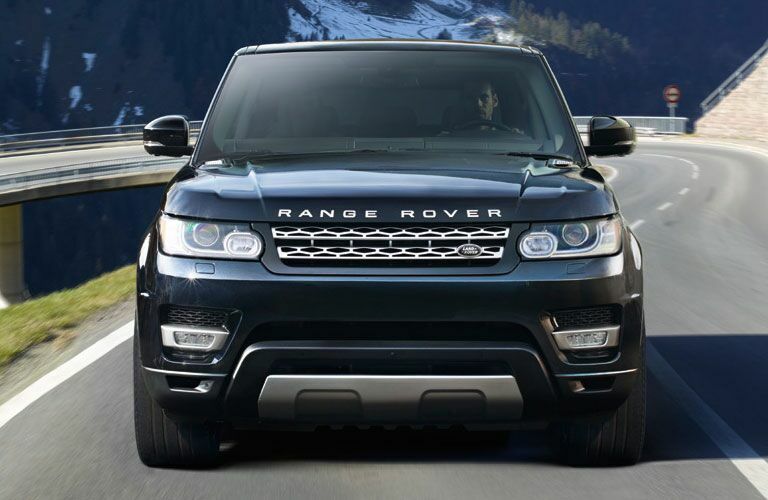 Here at Land Rover Bluff City, we have been helping residents of Memphis find the perfect Land Rover vehicle for decades already, and we look forward to serving the community for many decades to come. We also serve surrounding cities such as Millington, Arlington, Oakland, Jackson, Forrest City, Marion, Jonesboro and all of the surrounding areas. We completely understand that buying a new vehicle is a major decision and that customers have high expectations of us. We do our very best to go the extra mile and exceed the expectations of every customer who walks through the doors of our dealership. We give you our personal guarantee that you will have the best car buying experience possible when you shop with us. Land Rover vehicles are the pinnacle of British engineering. These are powerful vehicles that are built to drive through any conditions. Every Land Rover is a rare work of art, style and performance that most customers don't get to see very often, let alone drive every day. Therefore, we want to make your visit to Land Rover Bluff City special. We roll out the red carpet for every customer that walks into our dealership. We want our customers to enjoy a pressure-free shopping experience when they visit us. We take a lot of pride in the fact that Land Rover Bluff City is a family owned dealership that has been serving Memphis for over three decades already. The dealership was originally opened back in 1984 and we have grown a loyal customer base since then by providing the best customer service experience around with fair prices and a knowledgeable staff that is always on hand to help with whatever you need. A large percentage of our customers are repeat customers. We keep people coming back for years to come with our great prices, friendly staff, top-notch finance department and state-of-the-art service center. We encourage you to stop in and visit us here at Land Rover Bluff City in Memphis to experience our amazing dealership for yourself. We look forward to hearing from you soon, and hope to exceed all of your expectations.